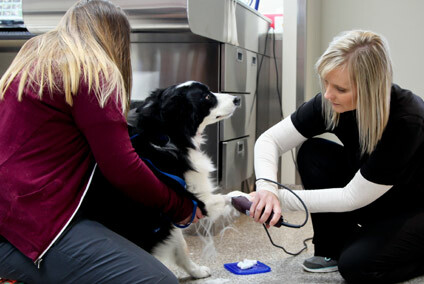 As part of our commitment to the complete veterinary care of your pet, our skilled medical staff is available to treat any Northland veterinary emergency that occurs during our regular operating hours. Please call us so we can prepare for your arrival. Should a referral be necessary, we have a close relationship with BluePearl Veterinary Partners in Northland, Lee Summit, and Overland Park, as well as the University of Missouri and Kansas State University.